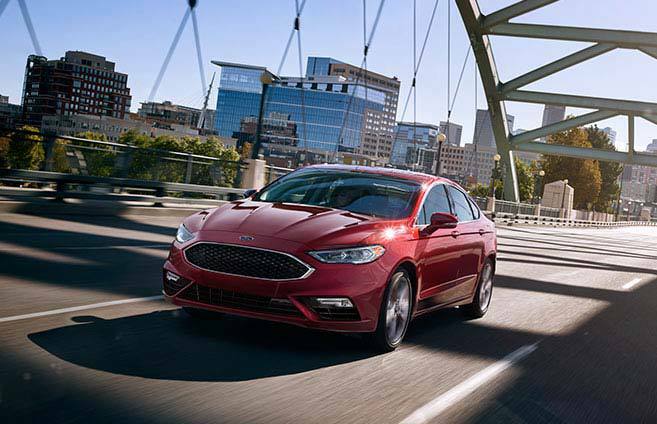 The 2018 Ford Fusion is a midsize vehicle offering a large number of amenities, plenty of storage space and an easy to use infotainment system. 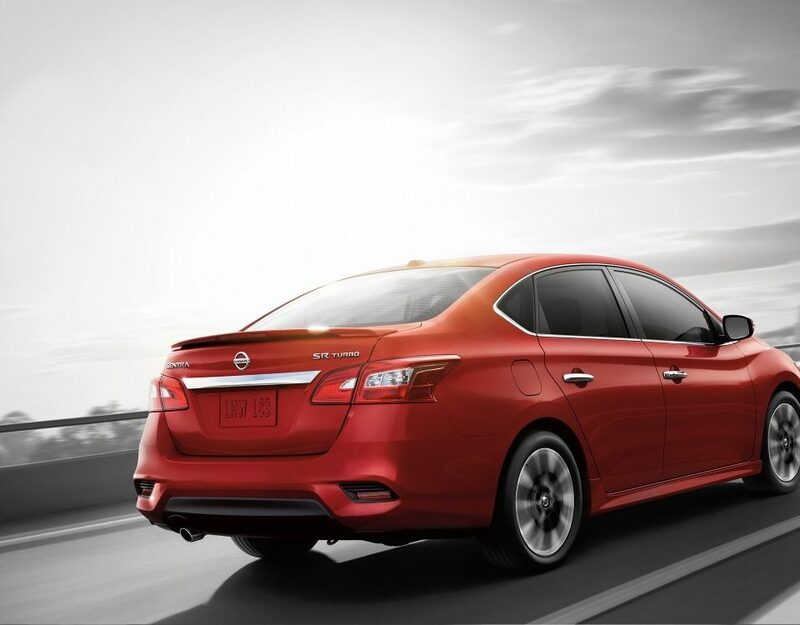 The base model is equipped with a 2.5 liter four-cylinder engine with an output of 175 hp. A turbocharged 1.5 liter Ecoboost engine is available with an output of 175 hp. Buyers who want a sportier vehicle with a more robust engine may want to opt for the Ford Fusion Sport which comes with a 2.7 liter Ecoboost V6 engine with an output of 325 hp. The interior is spacious and offers seating room for five adults. 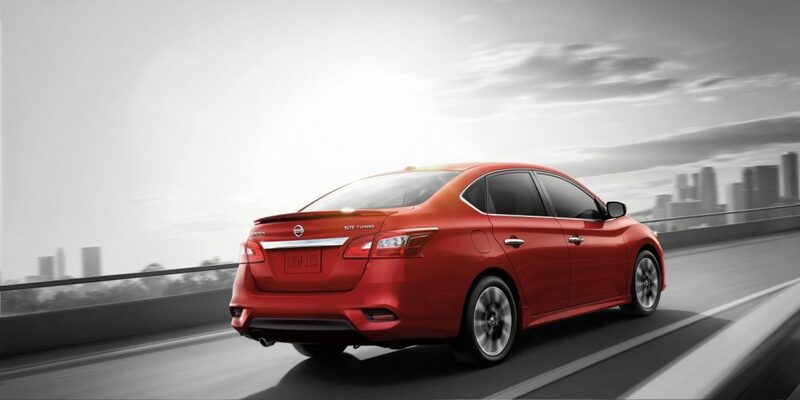 Optional seating features include leather upholstery and a 10-way adjustable driver’s seat. 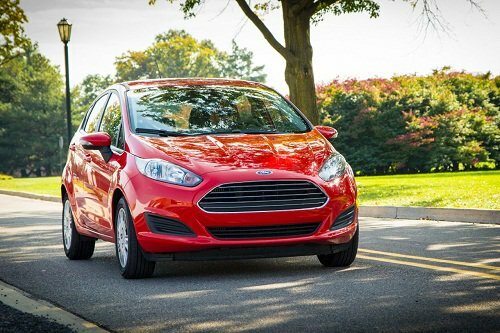 Standard interior features include push-button start, a stereo sound system, Ford’s SYNC system and a rearview camera to assist with parking and reversing. Optional features include rear parking sensors, a blind spot monitoring system, rear cross traffic alert and adaptive cruise control. 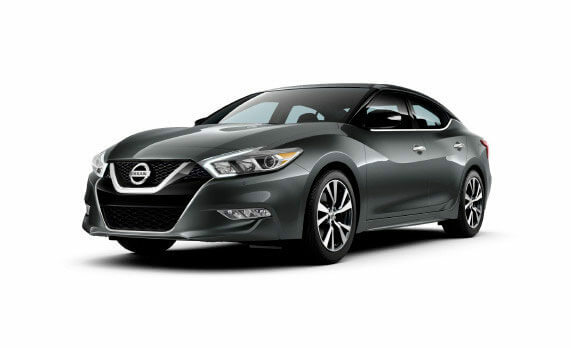 Available safety features include air bags, ABS, brake assist, auto-on headlights, child safety locks, night vision, traction control and a rollover protection system. View our selection of 2018 Ford Fusion in Lima, OH below.